Designed for the city. Built to go further. 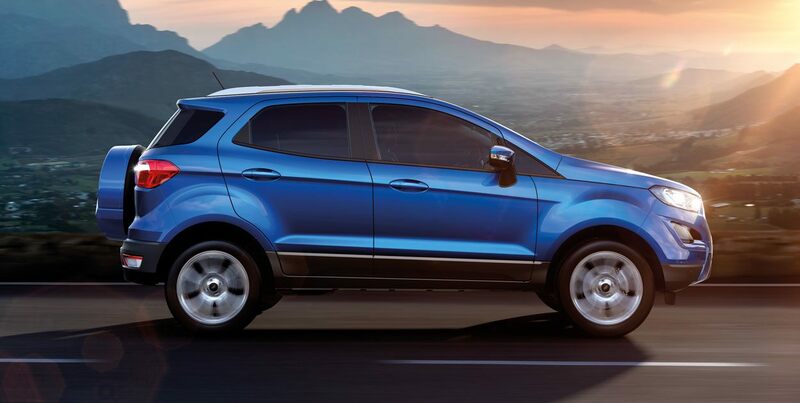 Normally only found on high end sports cars, Paddle Shifters are available with your EcoSport2. This racing-inspired technology puts swift, effortless gear changes at your fingertips. And because the Paddle Shifters are mounted on the steering wheel, you can change gear more efficiently when cornering. 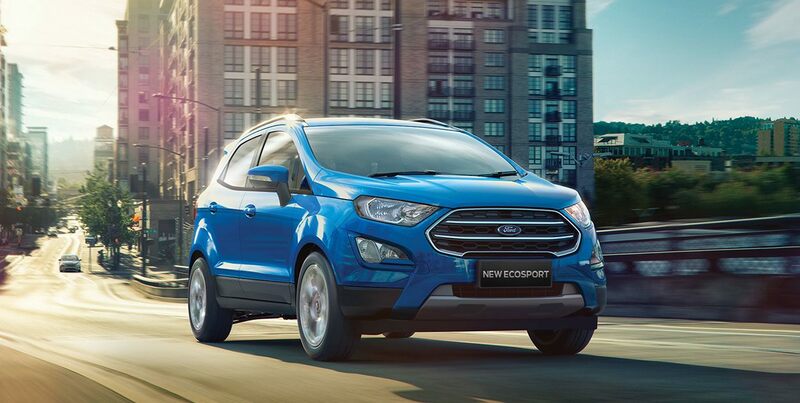 With the new EcoSport, you won’t have to pass by those challenging parking spaces. An audible warning helps you safely judge the distance between your vehicle and obstacles. This safety feature will assist the driver while reversing and parking. In addition to the driver and passenger front airbags, driver knee airbag1, side airbags provide thorax protection and are designed to direct the occupant away from the impact area. They’re also able to raise the arm of the occupant providing better space between them and the intruding structure. Curtain airbags provide maximum coverage and headrests offer protection from whiplash. With front and rear seatbelt pre-tensioners and load limiters, plus seatbelt minders, EcoSport helps puts your safety first.